The Doctor has a whole gang of new friends to see the universe with! We’ve seen her outfit. We’ve seen her TARDIS. We’ve had teasers. 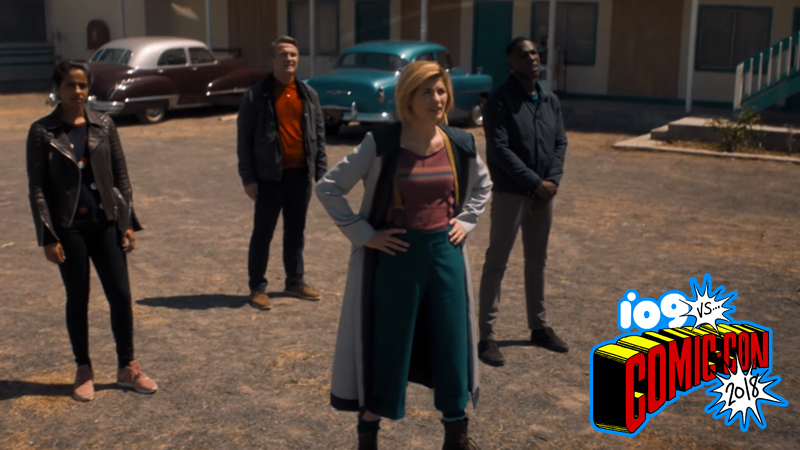 But the time has come for an all-new, and historic, incarnation of the cosmos’ favorite Time Lord: The very first trailer for Doctor Who season 11 is finally here! You’re right, Doctor—this is gonna be fun. Doctor Who returns to BBC One and BBC America this autumn.